Would you like to be on top of what is happening at the N.H. Statehouse and in Washington D.C. when it comes to natural resource conservation? 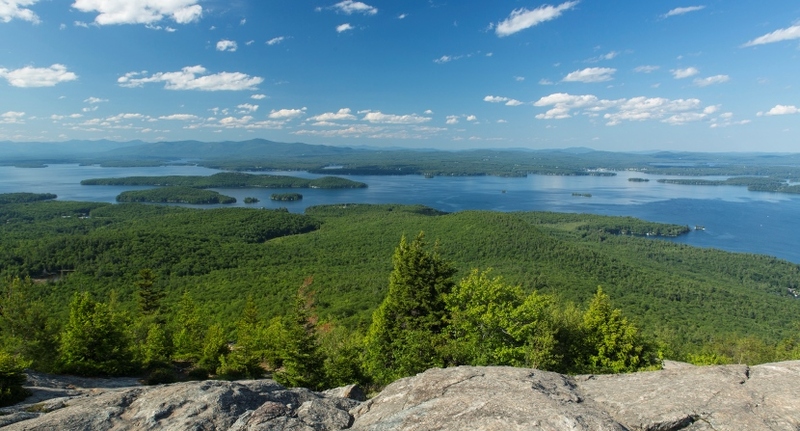 Sign up HERE to start receiving the Forest Advocate, our free e-update from the Forest Society's policy staff informing you on issues affecting our quality of life in the Granite State. See the list below for links to past editions.